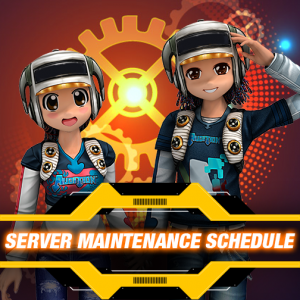 Please be informed that there will be a Game Client Patch on 06 September 2016, Tuesday from 1000 ~1730 Hrs (GMT+8). During the game client patch, the game service will be down. All players are advised to log out before the game client patch to prevent any loss of data. We hope everyone enjoys the latest patch contents.